It was a still, hazy morning along the shores of Lake Ontario in Canada’s largest city. 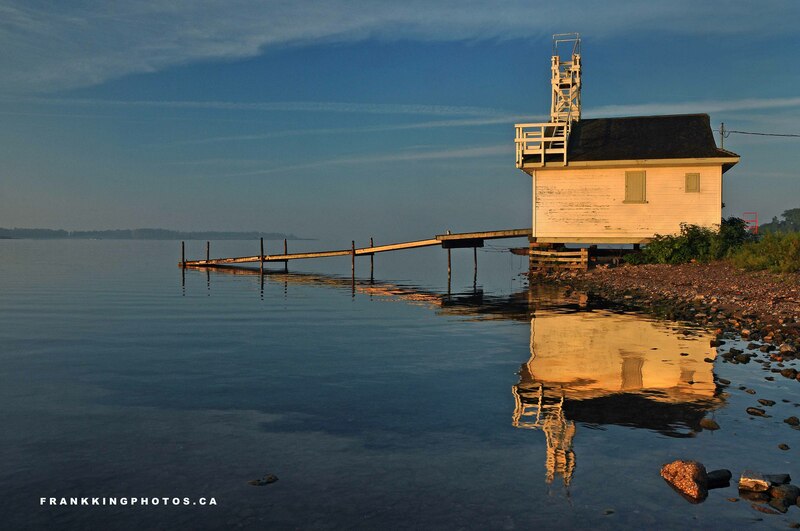 Perfect conditions to capture this wooden boathouse. Nikon D90, tripod, polarizing filter.